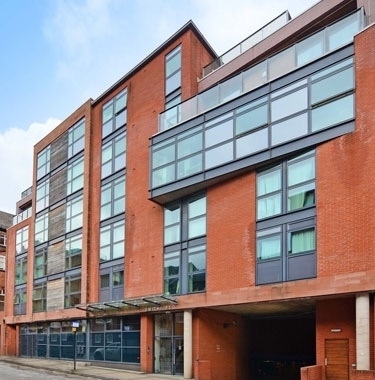 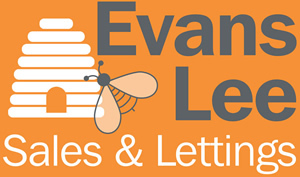 Sheffield is our home, and our knowledge and experience of the Sheffield lettings market are unrivalled. 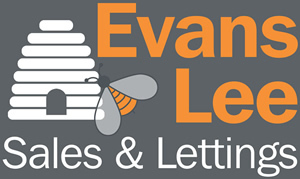 As a landlord, you can expect Evans Lee to put in the time and effort to make sure you have a stress-free let. 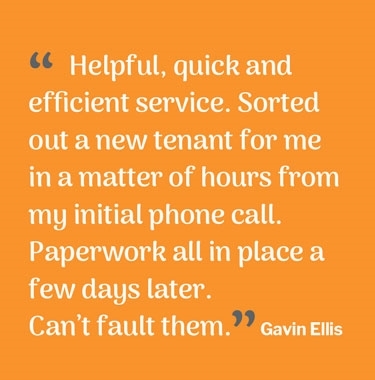 We know that finding a suitable tenant quickly is important. 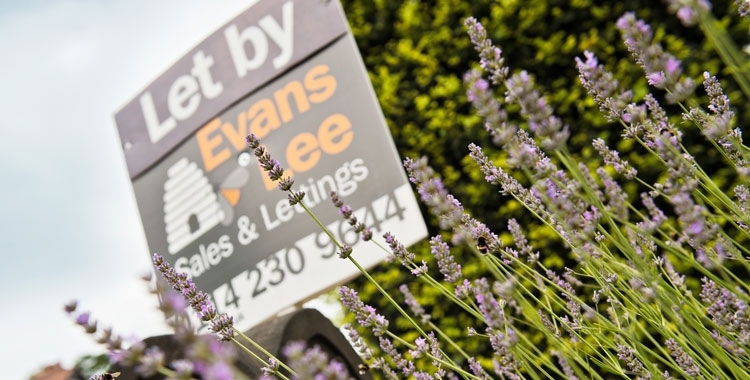 Your investment is in safe hands. 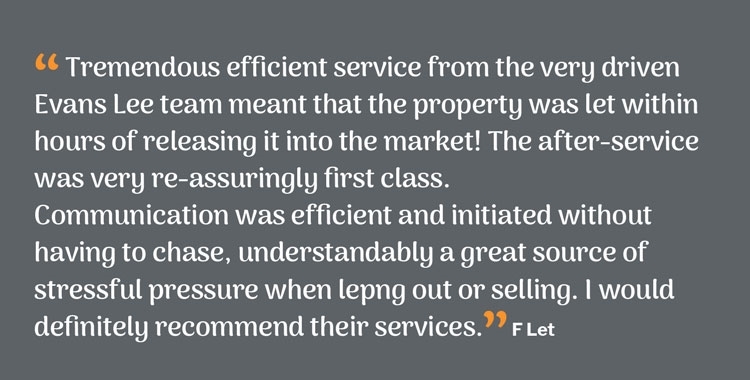 And, whichever letting service you choose, our dedicated, friendly team are here to advise and assist.